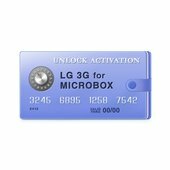 Sagem unlimited unlock activation has been developed especially for Micro-Box users. 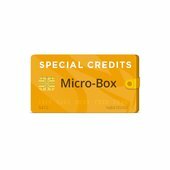 Please provide us with your Micro Box serial number while making the order. We will activate your box and inform you by email. Make sure your Micro-Box is updated to the latest version.